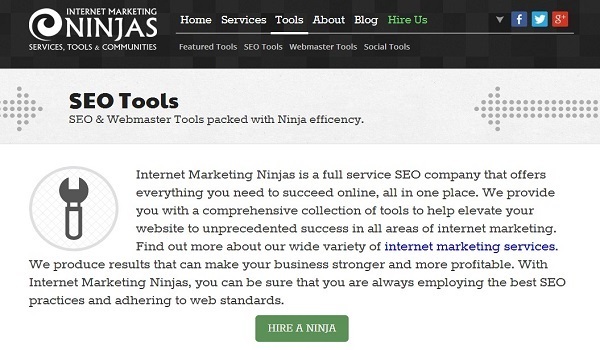 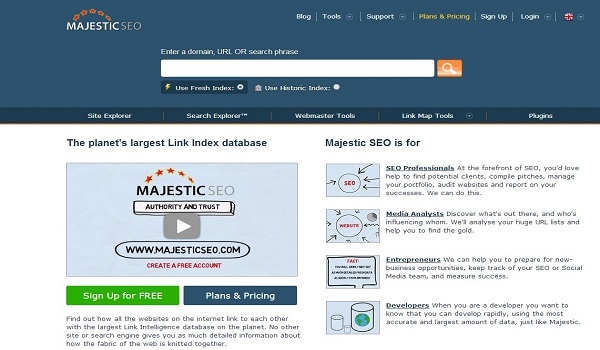 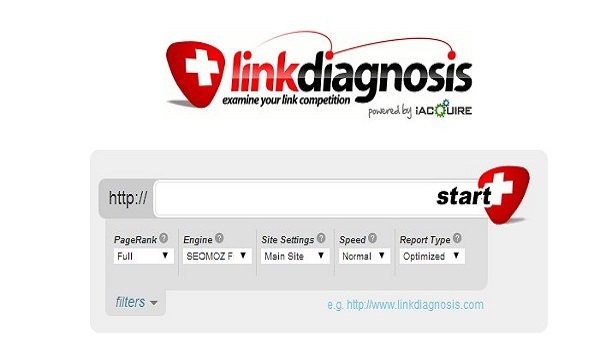 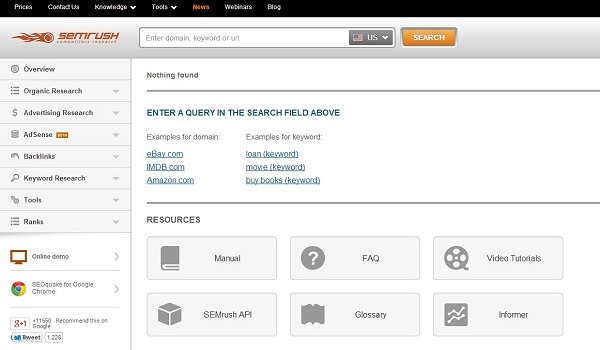 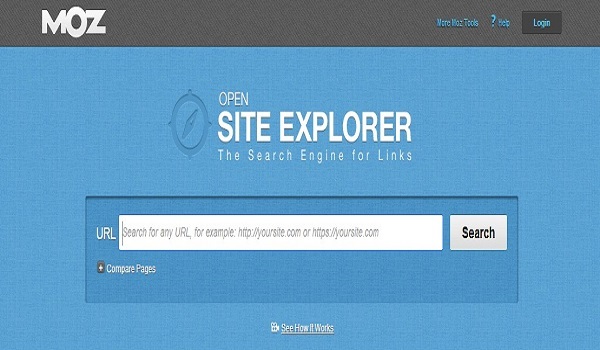 If you are in SEO or marketing field most often you need to check the backlinks of your competitors website. 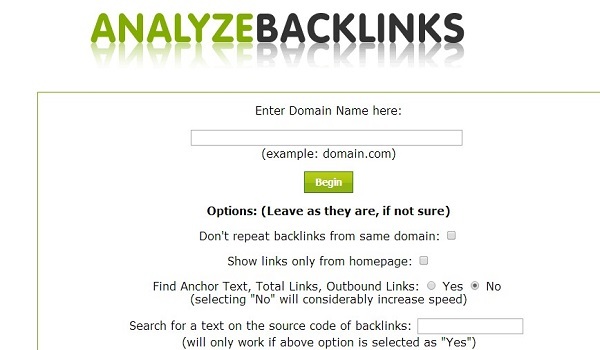 When any website links back to your website or any page of your website then it is known as backlinks. 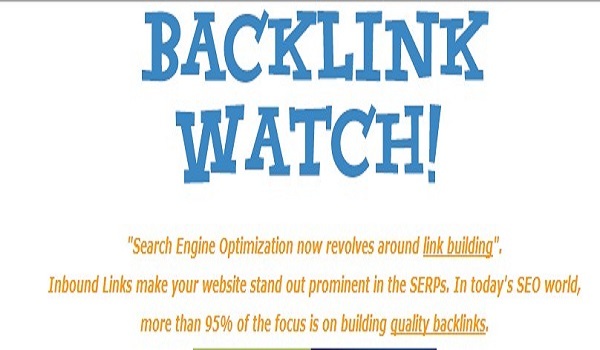 High page rank and trusted backlinks are required to improve and boost your website position on search results of Google and other major search engines. 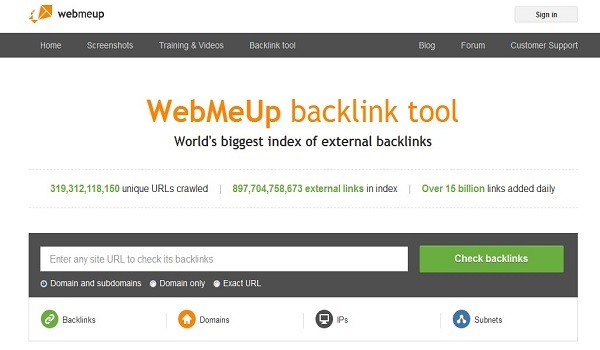 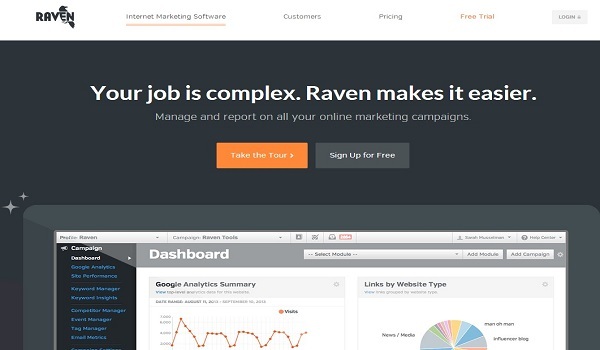 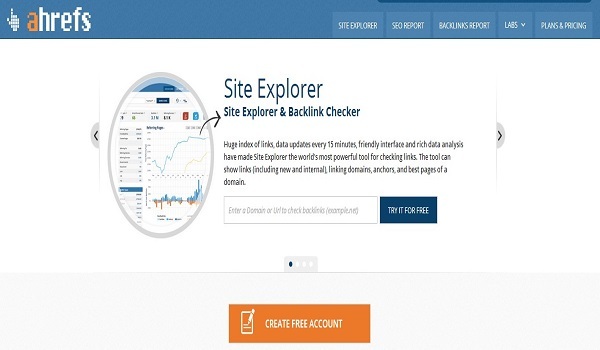 Listed below are some of the best online backlink checker tools to see which website are linking back to your site or to analyse all the incoming backlinks to your website.